Nigerian widows confront Shell in Dutch court - SABC News - Breaking news, special reports, world, business, sport coverage of all South African current events. Africa's news leader. 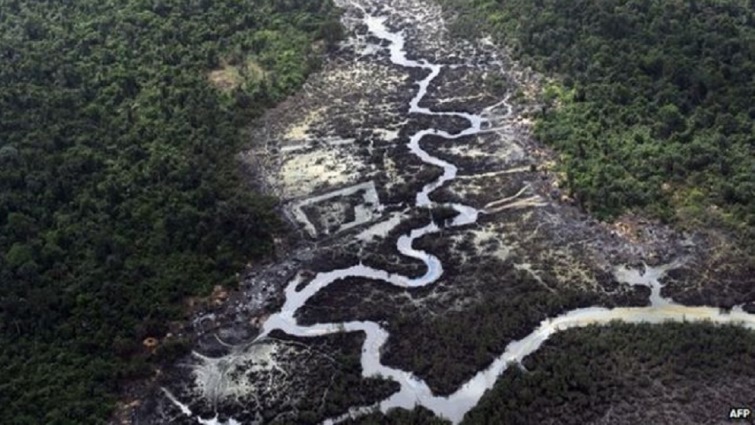 The Ogoni movement was set up in 1990 to fight against pollution and the destruction of the ecosystem of the 500,000-strong Ogoni community. This entry was posted on 12 Feb 2019,01:51PM at 1:51 PM and is filed under Africa. You can follow any responses to this entry through the RSS 2.0 feed. Both comments and pings are currently closed.